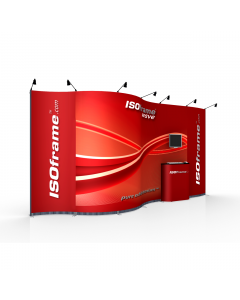 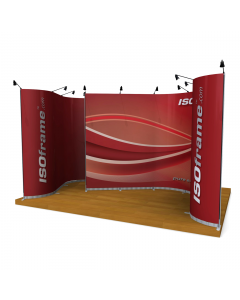 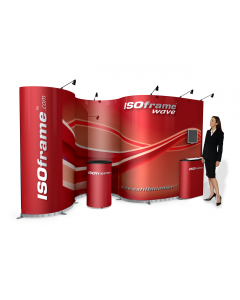 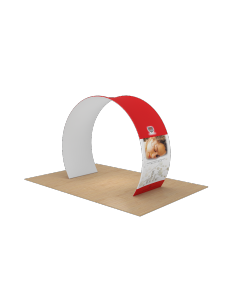 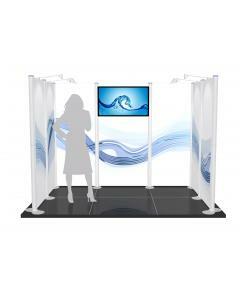 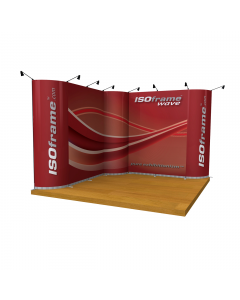 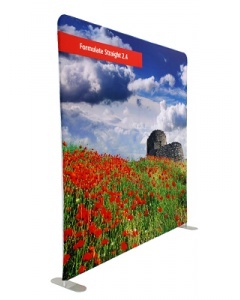 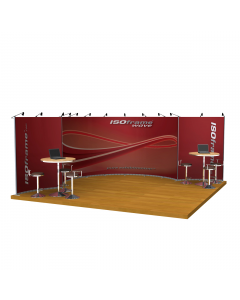 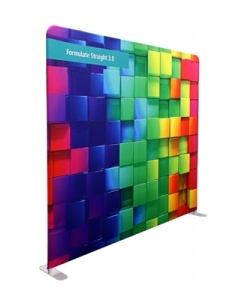 The Formulate Accent Kit 5 Rounded Arch is a fabric exhibition stand ideal for shell schemes and space only exhibition stands. 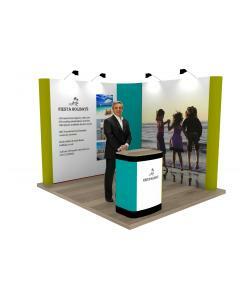 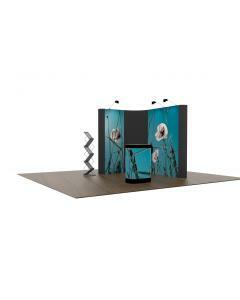 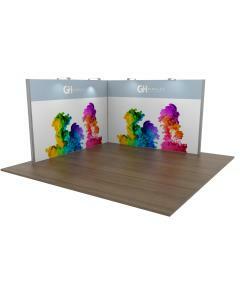 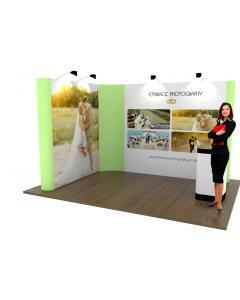 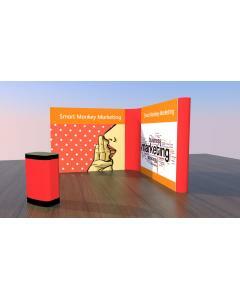 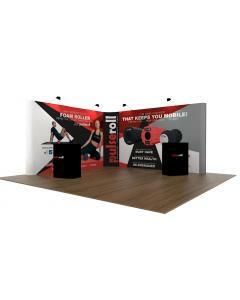 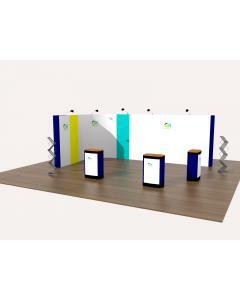 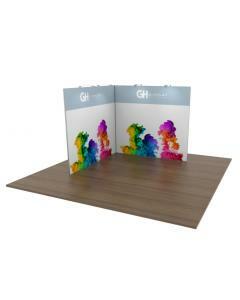 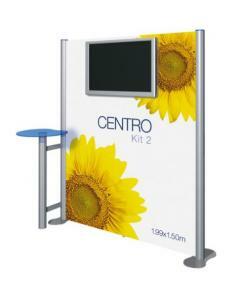 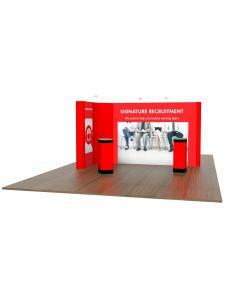 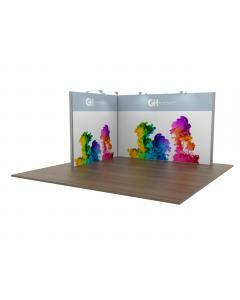 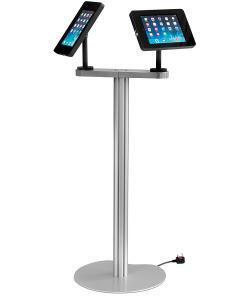 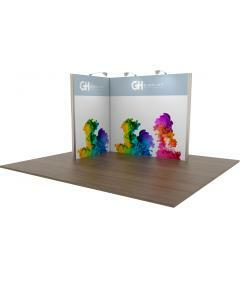 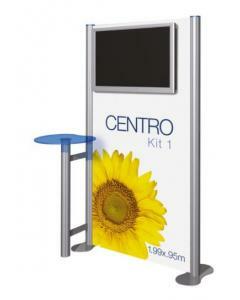 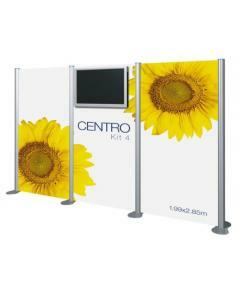 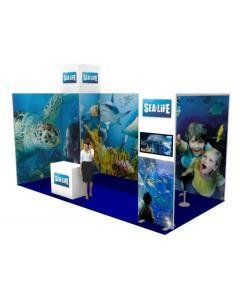 This modular exhibition stand kit is extremely portable and breaks down to fit within two carry bags included. 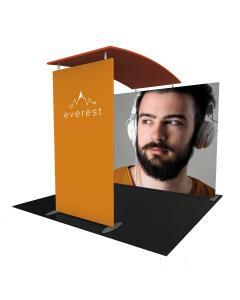 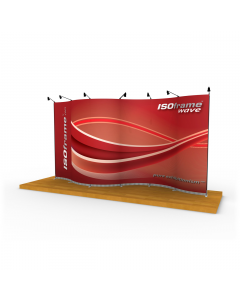 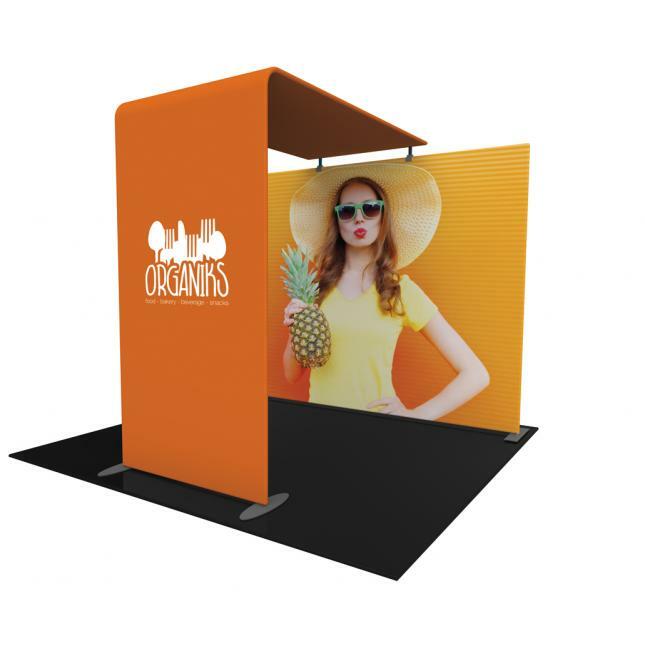 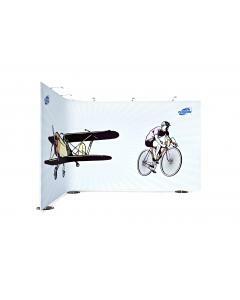 It comes complete with single or double sided fabric graphics that simply fit over the framework like a fabric sleeve and zip closed to create a seamless large graphic display stand. 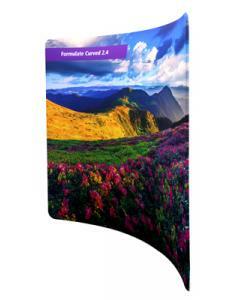 Why choose the Formulate Accent Kit 5 Rounded Arch? 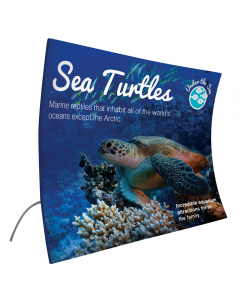 Graphic: Your artwork is printed on polyester display fabric using the dye sublimation printing technique to ensure a durable and high quality graphic. 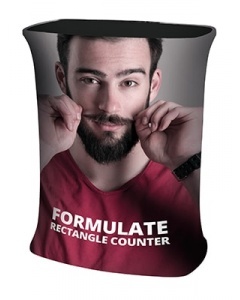 Can be washed at low temperatures. 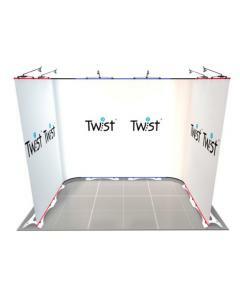 The fabric graphic slips over the framework and zips closed. 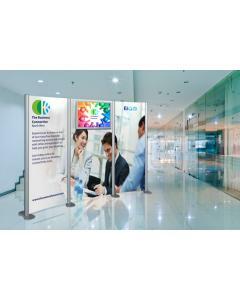 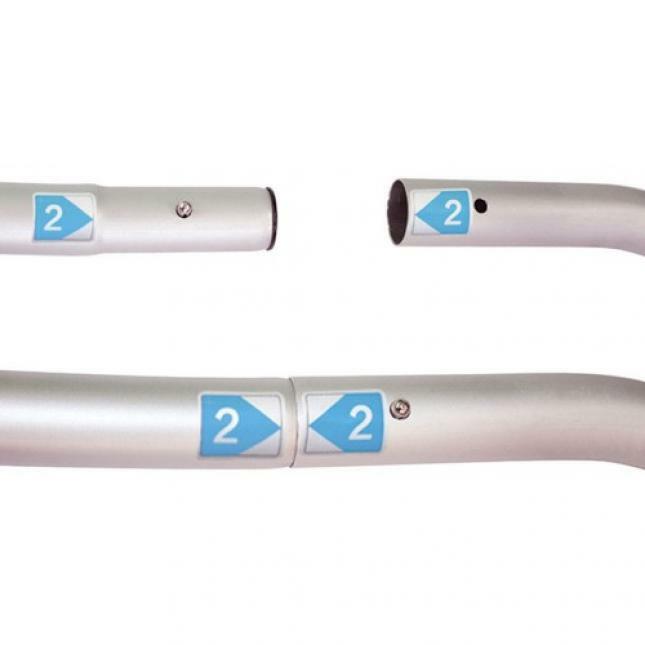 Framework: Extremely durable tubular aluminium frame. 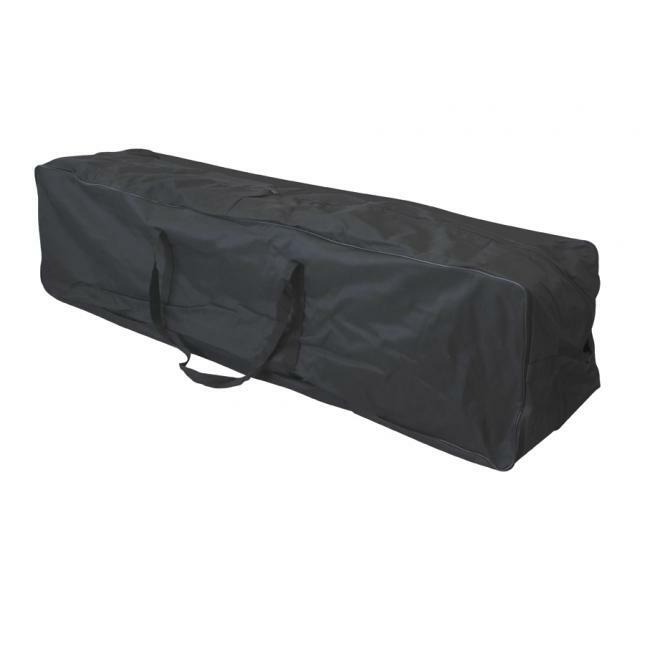 Bags: Two zip up canvas carry bags included.